Lima Rotary ClubNoon, North Hall, Veterans Memorial Civic Center, downtown Lima. Vince Koza on boys basketball season. 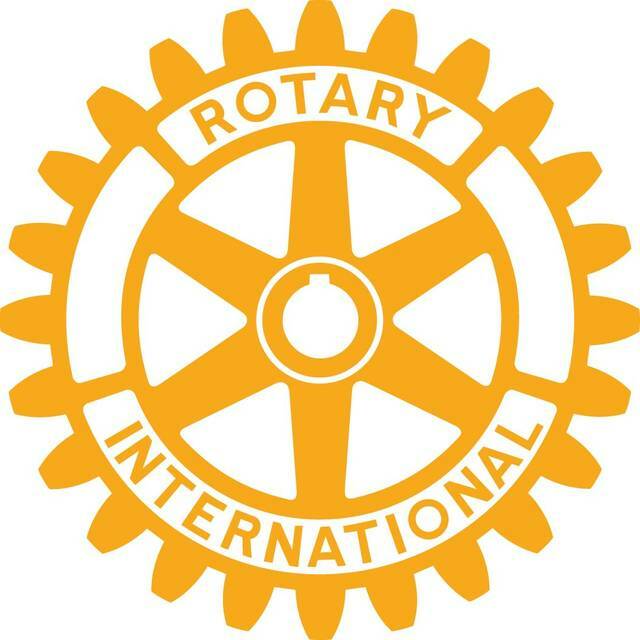 LIMA — The Lima Rotary Club will meet at noon Monday, Nov. 26 at the North Hall of Veterans Memorial Civic Center downtown. Vince Koza will speak on the upcoming boys basketball season.